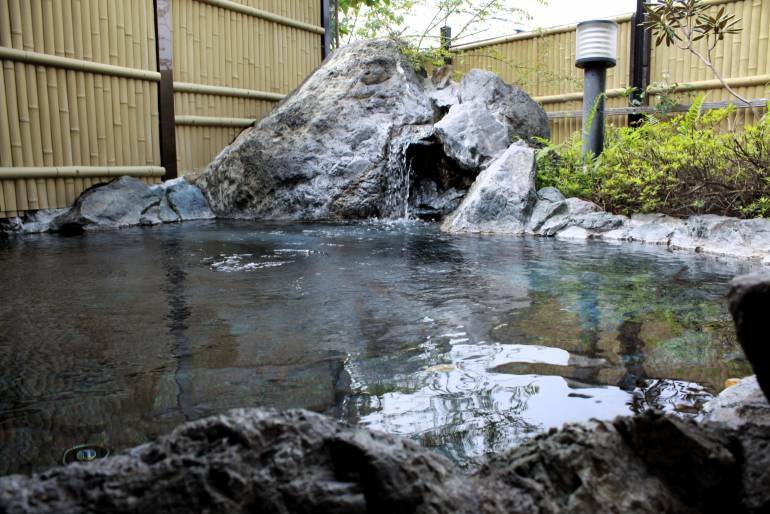 Ryokan Mebaeso is located on the outskirts of the onsen village of Yufuin. 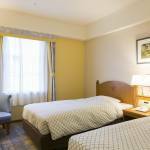 The inn was originally established in 1971 and named for the mebae (sprouts) which covered the site. 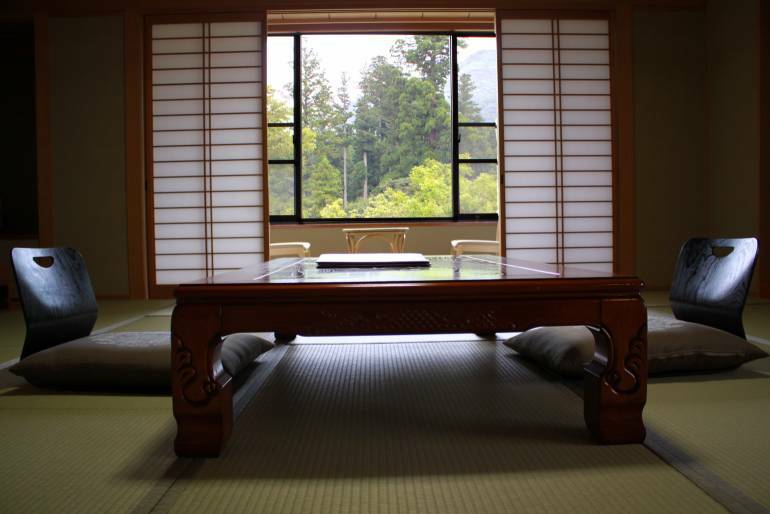 As is common in the ryokan industry, Mebaeso was completely rebuilt in 2001. In addition to large pools for separate bathing by Male and Female guests, Mebaeso has a number of peaceful private rotemburo (outside baths) that can be reserved by guests. 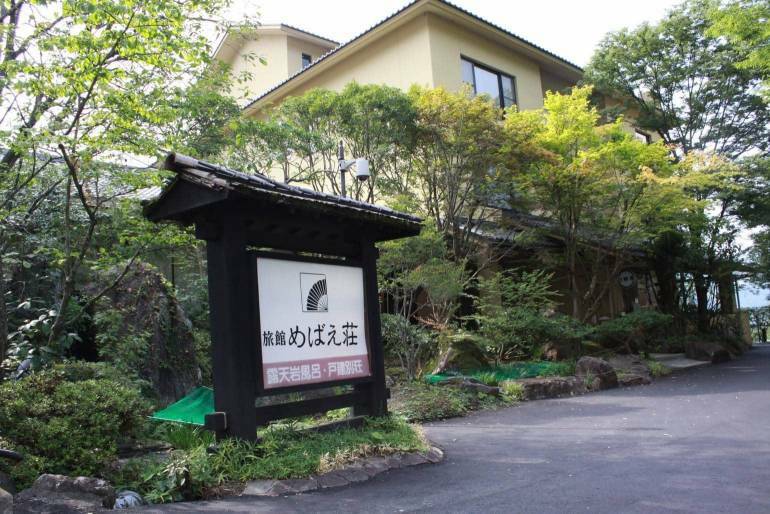 The ryokan is located about 50 meters from Unagaguhime Shrine – a popular attraction in the area. The foundation of the shrine reportedly dates to the time of Japan’s 12th emperor who is said to have reigned almost 2,000 years ago – from 71 CE to 130 CE. 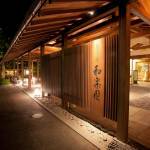 Mebaeso is about a brisk 15 minutes walk from Yufuin Station. If coming by car, there is ample car parking space.